In today’s post I will explain how to learn European Portuguese online with Memrise. This language learning platform is a great tool for students of European Portuguese. Below you will find an in-depth review about Memrise and how to use it to learn European Portuguese online. I will discuss the value Memrise brings to students, for which levels it is suitable, what packages are offered, some drawbacks you can find within the tool, and where to sign up to start. Recommendable: Yes! Memrise is a great tool for language learning, especially for European Portuguese. Next, I will explain every point in more detail. By the end of this review, you should have a good idea whether Memrise is the right platform for you in order to study a new language or to continue enhancing your knowledge about a language you already know. 1. Memrise | How does it work? Memrise is both available for phones (iOS, Google Play) or computers (www.memrise.com). You can choose between a huge variety of languages to learn (English, German, French, Spanish, Portuguese, Italian, Japanese, Chinese, etc.). In our case, I would pick now European Portuguese (there is also Portuguese from Brazil available, so pay attention which one you pick). Once you select your preferred language you are asked to create an account. This is free and can be upgraded to a paid Pro-Version with higher functionality, but I will speak about this later in more detail. Memrise provides courses for each of the offered languages. 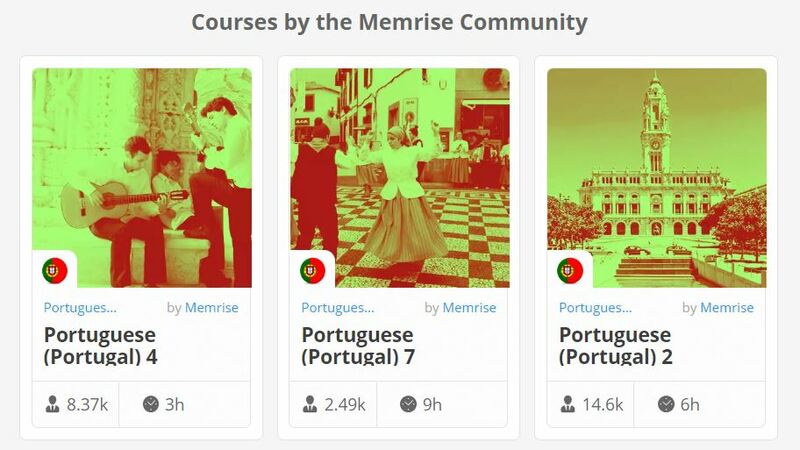 In European Portuguese, for example, you have several courses that are created and verified by Memrise. Make sure to sign up for those lectures, since you can be sure to receive a high-quality lesson. In addition, users can also create courses. That’s good, because you will find a lot of content for your language. Nevertheless, keep in mind that content created by users can have mistakes and might not be verified by Memrise. Memrise courses – What can I expect? Each course is divided in several lectures with certain topics. In each of them you will learn new words, listen to them, read them and master exercises to practice what you have learnt. 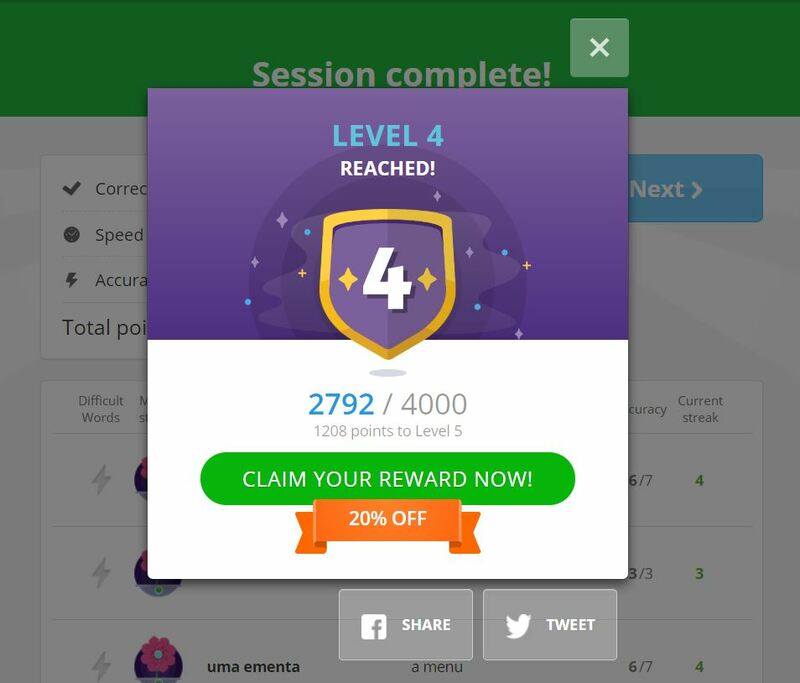 You earn points for every correct answer and at the end of the lectures you can get rewards for your achievements. It’s really fun to do the exercises and practicing will help you remember the words much faster. Flexibility: You can use the Memrise either at home on your computer or on your mobile phone as an app. This way, you will also be able to study while travelling, in the train, or wherever and whenever you feel like it. Track your progress: Nice reports about your daily success (Pro-Version). 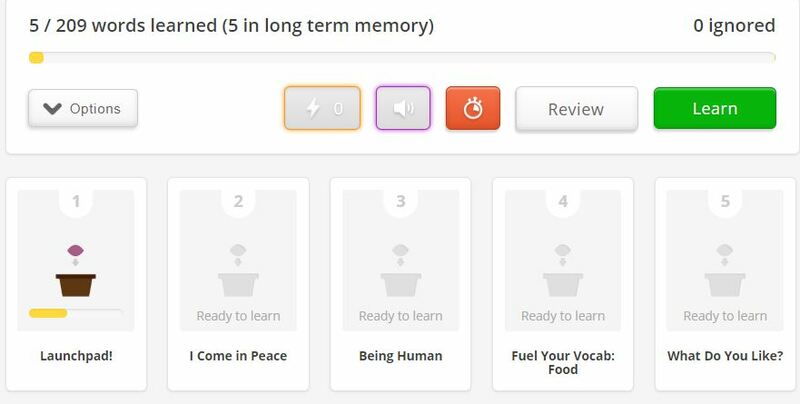 You can always use the free content of Memrise and upgrade to the Pro-Version later. Memrise works with a subscription system. Once you are subscribed (on a monthly or yearly basis) you will get access to all content and functions of the Pro-Version. Memrise is available with a free version, although with limitation regarding the functionalities. In the picture below you can see the main differences between the free and (paid) pro version. You can choose between a monthly, quarterly, yearly or one off payment. 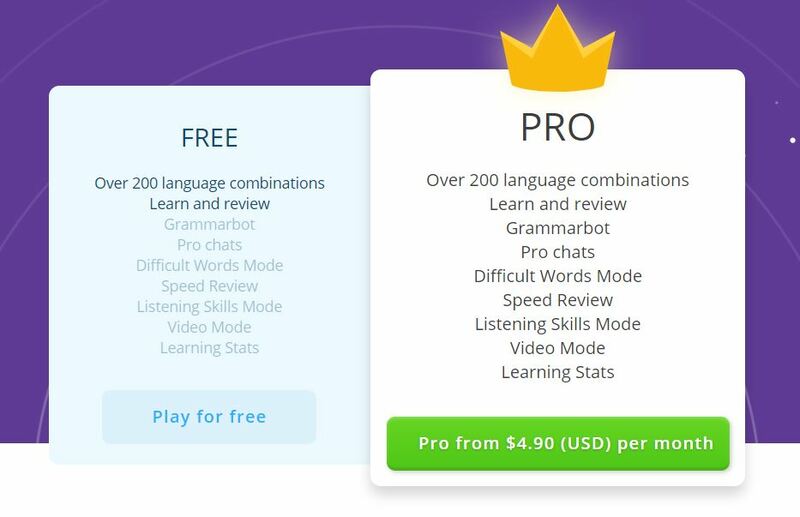 Memrise offers you a 7 days free trial with a 30-days money back guarantee. 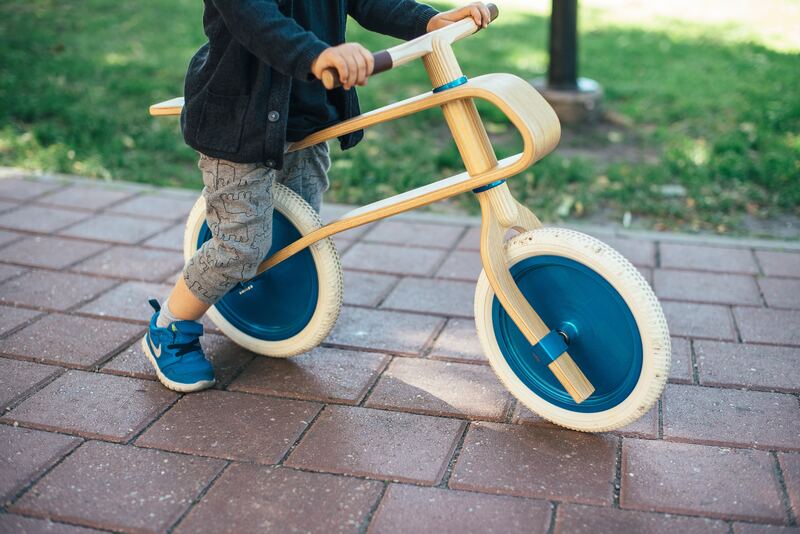 Don’t feel pressured and think you HAVE TO sign up for the Pro-Version. Especially for the beginning, I can recommend the free version since it has a huge amount of good content for European Portuguese. Memrise is a great app/tool for language learning, especially for European Portuguese. As mentioned earlier, there are not a lot of apps on the market that teach Portuguese from Portugal. So, everybody who is learning European Portuguese online should definitely also use Memrise as a resource. I usually suggest to use a set of different resources when learning a new language. I would recommend you to use Memrise to study small chunks of lectures on a daily basis. This is efficient especially if you are a beginner. You can further intensify your study efforts by purchasing a grammar/vocabulary book, practicing your speaking and listening capabilities by finding a teacher/tutor/language partner on a language learning platform and starting with my European Portuguese A1-Course which was designed especially for beginners of this beautiful language. I hope you liked my article about how to learn European Portuguese online with Memrise. If you have any questions or you want to add some useful information, feel free to leave a comment. I will reply as soon as possible. In case you already have experience learning a new language with Memrise I would appreciate if you would leave your feedback below. Speed review is now part of the Android free version. Thank you for your comment. I will update it in the article soon.